Metro Cards of the World – Writer. Traveler. Tea Drinker. When you travel in a city for more than a day it is almost always worth getting a local subway card. They are usually nominal in price and they make traveling around so much more convenient. The simple fact you don’t have to stand in line at the ticket machine makes it worth it, but nowadays, in many cities, these cards can be used for much more than the subway. Usually a transportation card for buses and sometimes bike rentals these cards can also be used at tourist attractions or convenience stores (and sometimes they give you a discount as well). Also if you have money leftover on your last day, you can turn it in and get a refund. 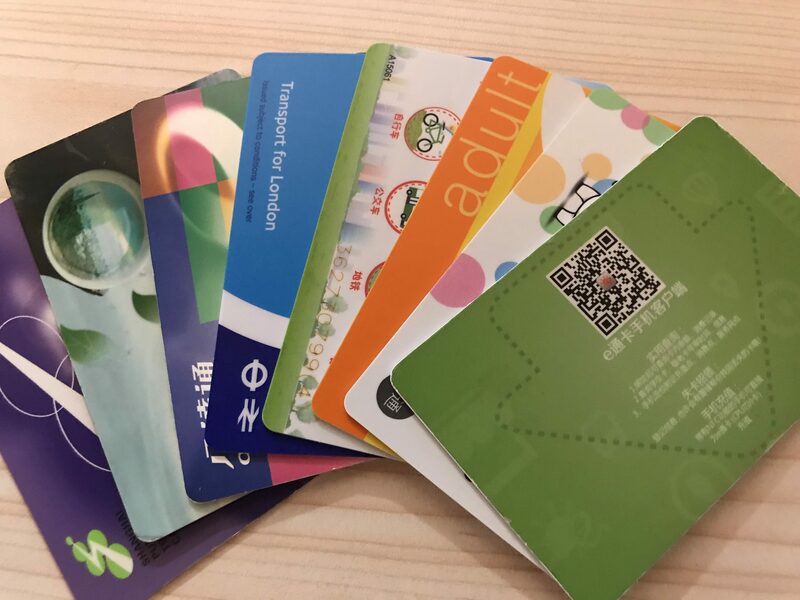 There is basically no reason to NOT get a subway card when you are traveling in a new city, and as a result, I have ended up with a small collection of them. I never turn in my cards, instead preferring to keep them. None have a ton of money on them, but with my life, I never know when I get to use them again. Like take for instance my cute little Rabbit card from Bangkok. Bought it 4 years ago and still looks brand new! ‘Cause it basically is. I went there in 2014 and never really expected to go back. I loved it, but I’m not really a “tropical island” girl so I thought once was enough. Well, in 2017 I went back to Bangkok just for a few days to see a friend and get a medical checkup. 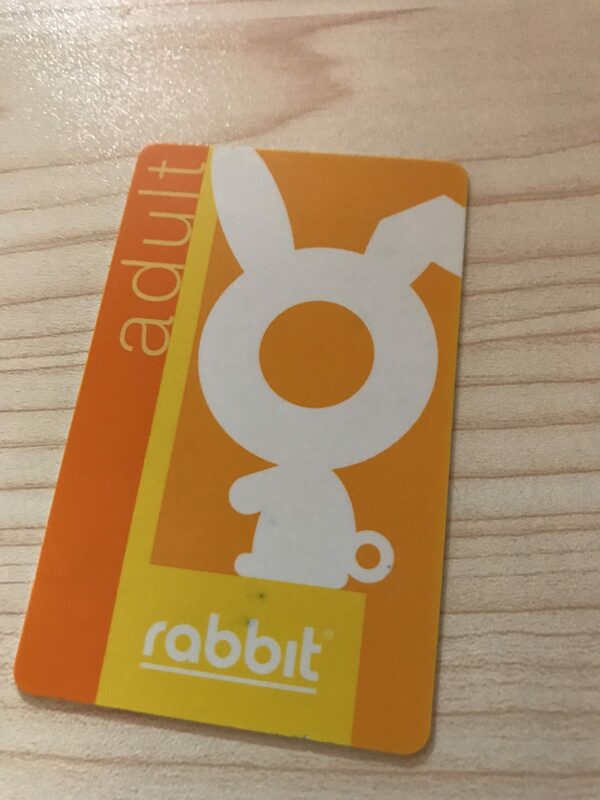 I brought along my rabbit card certain it had expired in the ensuing 3 years, but it worked! And it had enough cash on it to get me to my destination without me worrying about immediately exchanging money or waiting in long lines at the airport subway station. Several of these cards I regularly use. 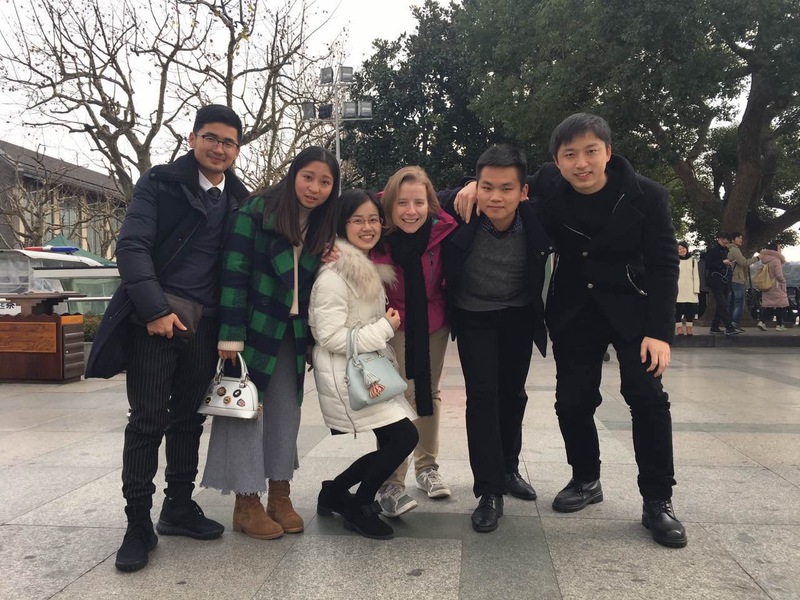 When I went to Paris this summer I brought along my Xiamen one (to get me to the train station), my Shenzhen one (to get me from the train station to the Hong Kong border) and the Hong Kong one (to get me from the border to the airport.) I go to Shanghai a few times a year, and sometimes my old city of Hangzhou so those cards are useful as well. I always make sure to keep a larger amount of money on those, just because I know I’ll use it soon. My Hong Kong one is by far the most useful, and not because of the subway. It can be used all over the city in convenient stores and shops and Since Hong Kong has different money than China, and I usually make a quick trip just to get to the airport or something, I don’t want to exchange money or pay international ATM fees (HK and mainland China are considered international withdrawals even within the same bank chain.) So I know I can take the subway and buy some snacks, or a sandwich, on my way with my subway card. Totally eases my mind. As a favor to future Becky I always make sure that when I leave a city my card has enough money for a few trips. I don’t want to waste money with hundreds on each card, but I want to relax knowing that when I arrive at a city I’ll have enough to get me to my hotel. And I’m so thankful to past Becky’s efforts. When I landed in Bangkok and realized I could bypass the lines for the ATM and go straight into the city with my metro card I could not stop praising past Becky’s good planning, heh heh. Thank you me! So I always need to be vigilant before I leave a city, to make sure that I have enough money on the card for at least one trip, so future Becky can travel with ease. Like my recent trip to Europe I got an Oyster card for London. I haven’t been to London in maybe 15 years, and I certainly have no plans to return in the near future. But I made sure I had £20 on the card just in case. You never know where life will take you and I like being prepared. I think that’s a good idea. I have an Octopus card (HK), and my Oyster card (at home). I also got a card for Taipei recently, which came in handy sooo many times. And obviously I have Beijing one…. It’s good advice for my next travels, whenever and wherever I go! Get a subway card! Yeah, you don’t even need to take the subway more than a few times for it to make financial sense, so really no reason not to!